Do you want to have a peek behind the doors of PP HQ each month? trust us, it's not to be missed! explains how to do it"
Buy the lastest copy here. Live outside the UK? Save with a digital subscription. 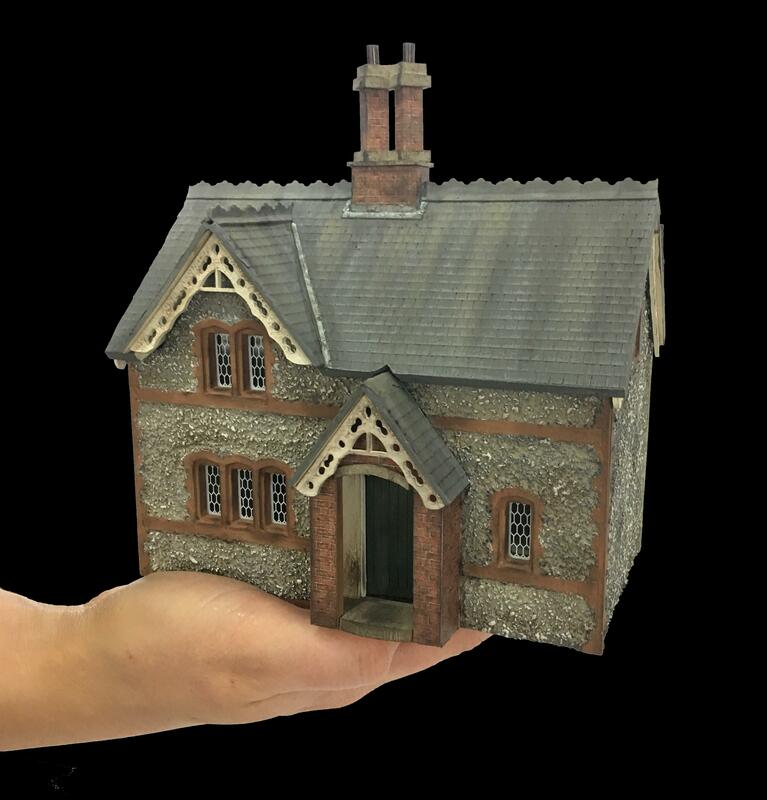 If you live outside of the UK, a digital subscription to Dolls House & Miniature Scene offers great benefits and is the perfect way to ensure you never miss an issue of the UK's favourite miniatures magazine.